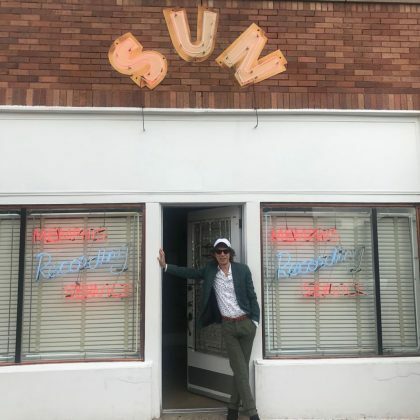 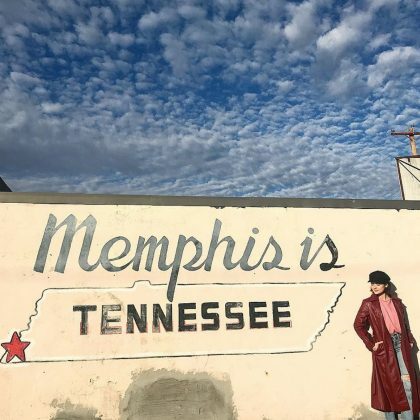 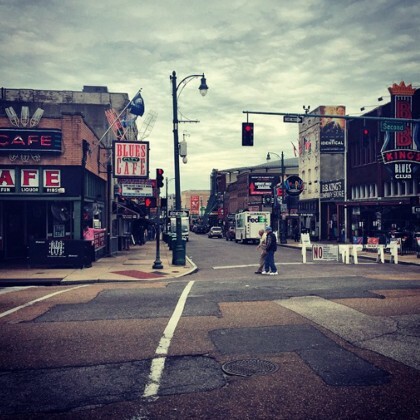 In September 2018, Mick Jagger was at Memphis, TN, USA’s Sun Studio, which is known as the birthplace of rock and roll, and where the likes of Elvis Presley and Johnny Cash recorded. 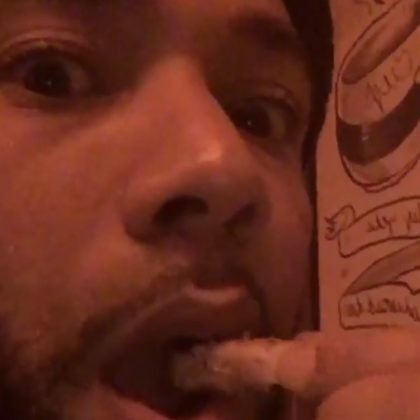 “Not supposed to be eating French fries. 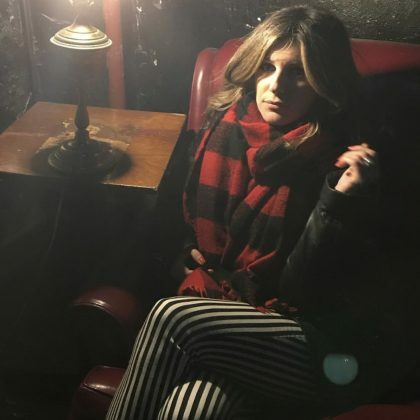 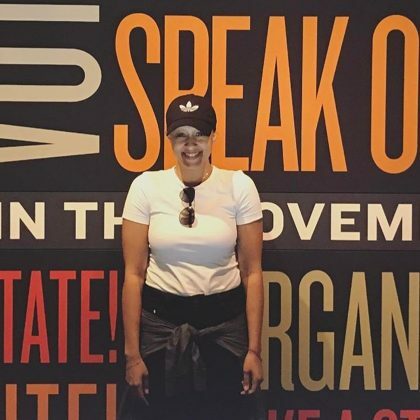 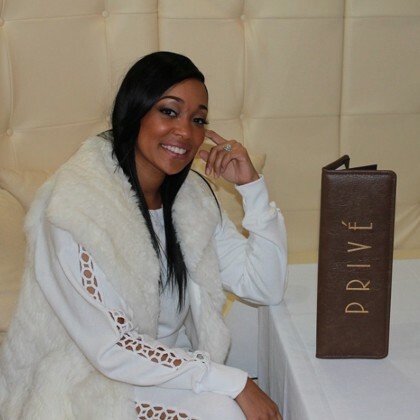 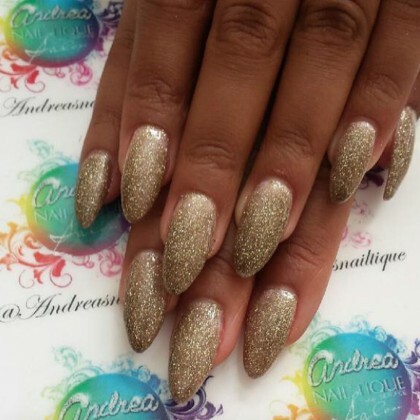 I’m eating French fries” is what Jussie Smollett shared when he grabbed a snack at Mollie Fontaine Lounge in February 2018. 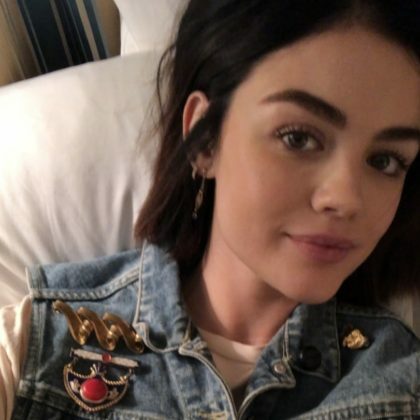 Lucy Hale snapped a selfie wearing a “New vest and pins from” FOX+CAT Vintage “in Memphis” in December 2017. 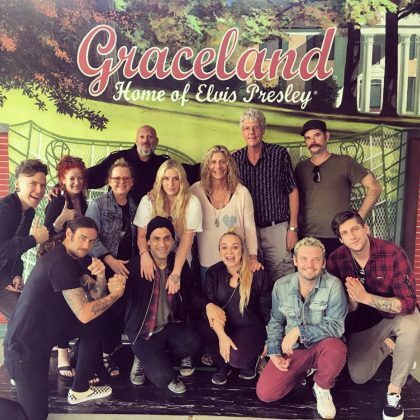 Natasha Bedingfield﻿ listened to some live music at B.B. 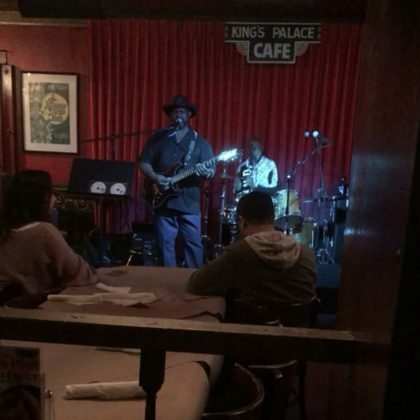 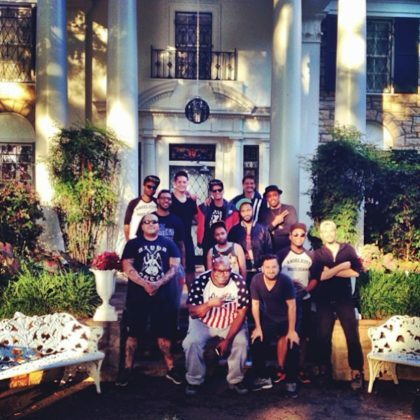 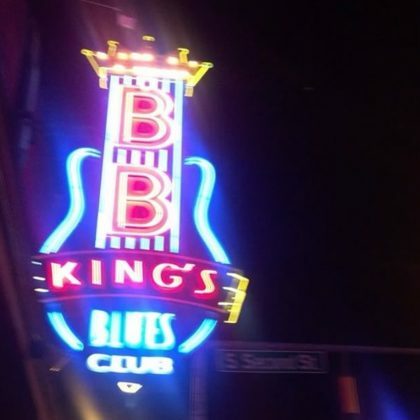 King’s Blues Club, Memphis in May 2017. 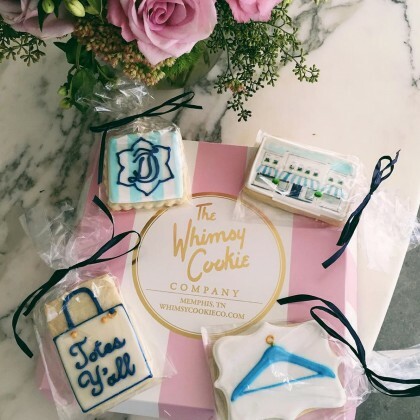 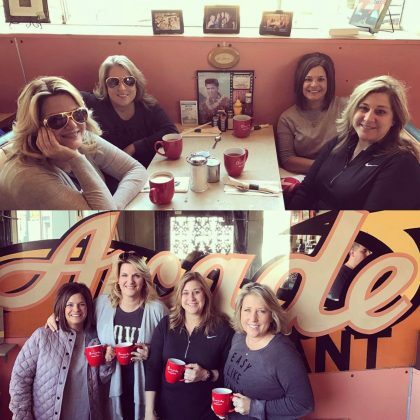 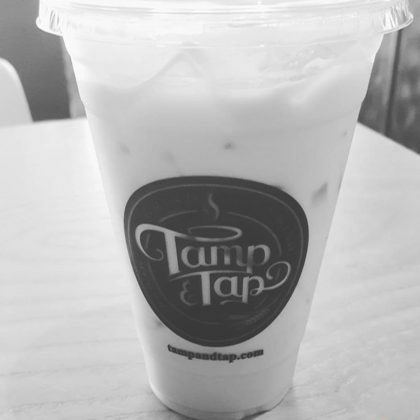 Trisha Yearwood and her “#girlsquad” did her coffee talk here in February 2017. 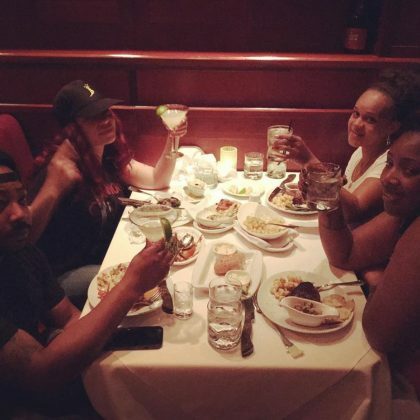 Faith Evans﻿ did “Dinner” and “Gimlets with the #gang” at Fleming’s Prime Steakhouse & Wine Bar, Memphis in September 2016. 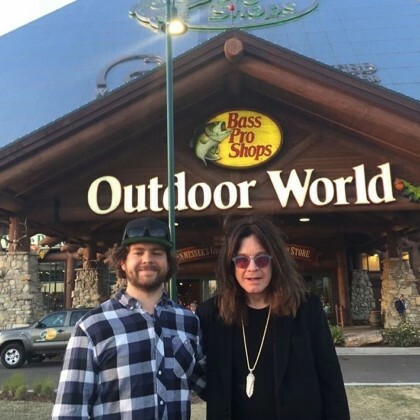 Jack Osbourne﻿ and ﻿Ozzy Osbourne﻿ stopped by Bass Pro Shops in March 2016. 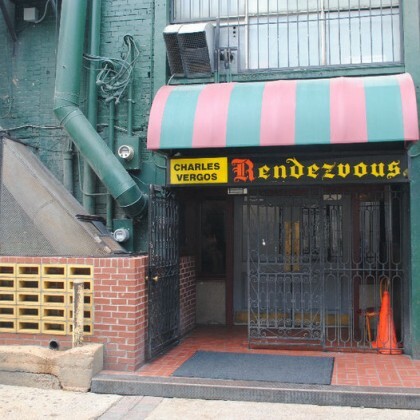 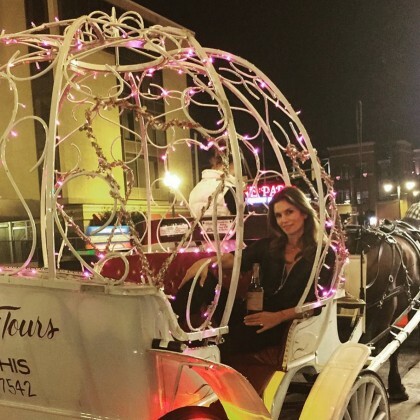 Lily Collins﻿ was “Starting the Memphis game strong” in November 2015 by saying, “Meet you down the alley for the ultimate rendezvous” at Charlie Vergos’ Rendezvous. 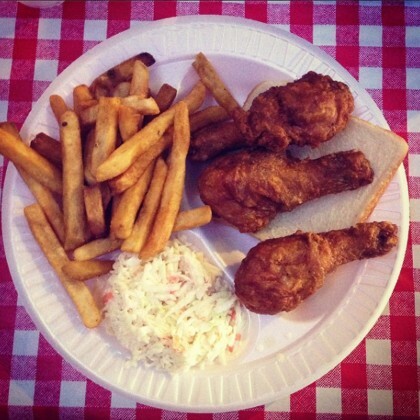 Aziz Ansari ordered up Gus’s famous chicken, fries, and coleslaw when he was in Tennessee in September 2014. 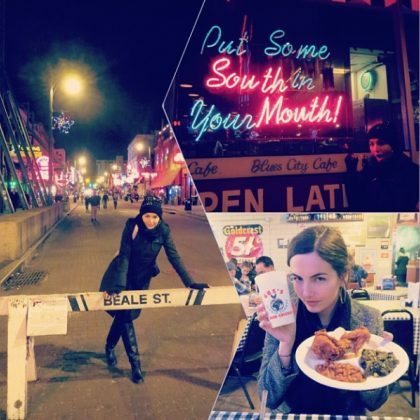 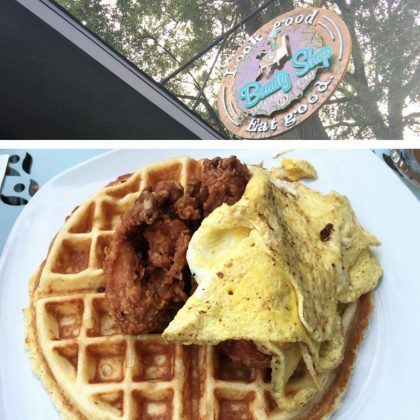 Camilla Belle grabbed a plate of chicken and sides at Gus’s World Famous Fried Chicken Downtown Memphis in January 2014. 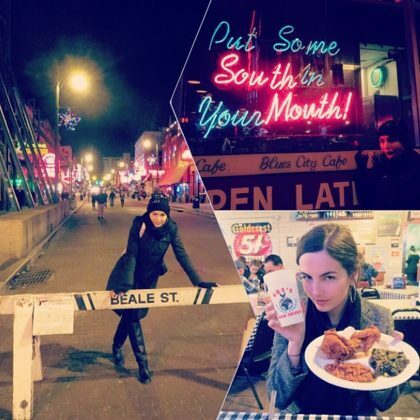 Camilla Belle﻿ stopped by Blues City Cafe during her January 2014 night on the famous Beale Street.